Last month, I helped judge the inaugural Digital Craft competition at the 63rd Cannes Lions International Festival of Creativity in France. My fellow jurors and I spent six intense and inspiring days assessing outstanding digital craftsmanship in brand campaigns, artistic endeavors, as well as product and service design. We reviewed each of the 1,150 entries and rigorously debated their merits. In addition to exquisite aesthetics, the winners had to display impeccable usability and function across platforms. It was hard work and a lot of fun — we played with Google Cardboard, HTC Vive, VR chairs, basketballs with sensors, digital socks, and a multitude of mobile devices. In the end, we came up with a list of honorees that we think are the torchbearers for the field’s future. Among these leaders in craft, three intriguing trends emerged. Each trend demonstrates how high-performance technology is enabling richer stories, smoother interactions, and deeper insight. What follows are my favorites for each. Art and technology have been warming up to each other, and this pairing seems to be getting even cozier. We saw projects that used technology to create art, and ones that used art to provide insight into technology. 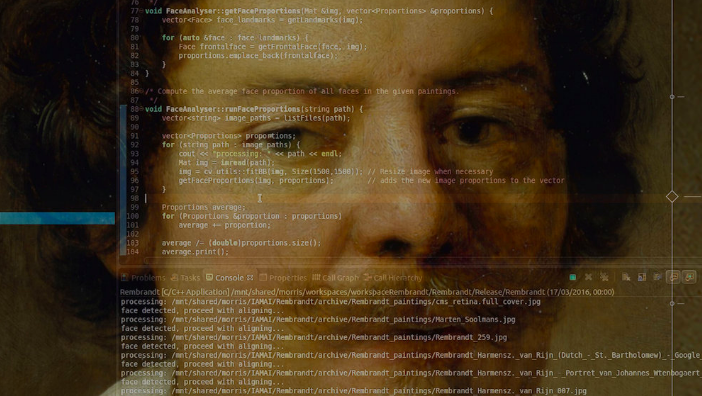 The creators of The Next Rembrandt used a computer to study more than 300 self-portraits by the Dutch master. With this data, the computer then created a new portrait of the artist that’s amazingly similar to the painter’s original masterpieces. 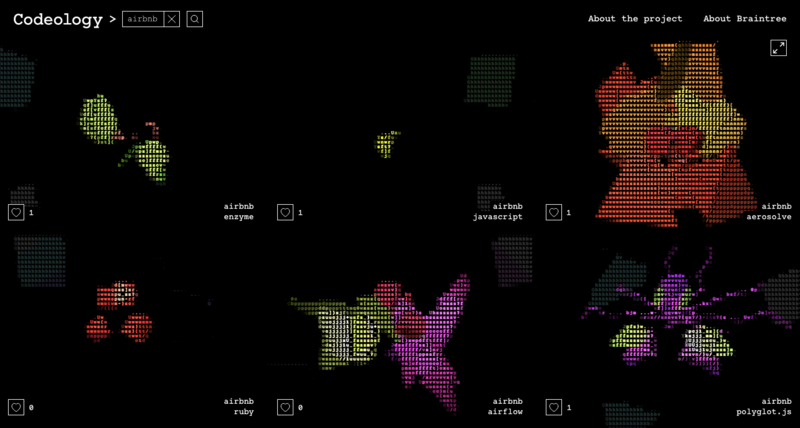 It’s fascinating to see how a computer — with the right data — can create “original” art. 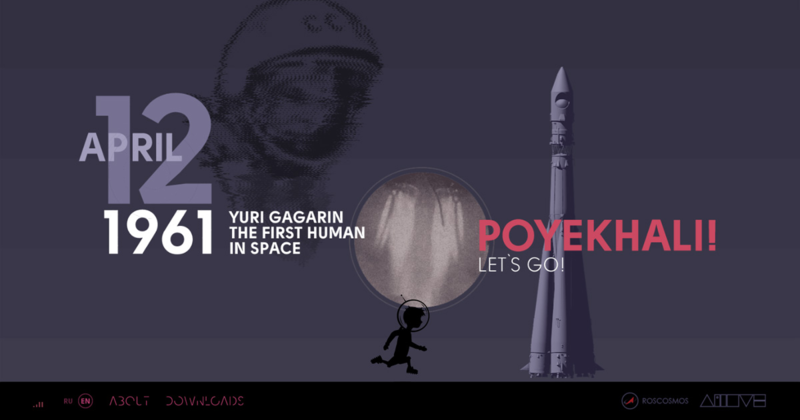 This project won medals in three different Digital Craft categories: Data Visualization, Data Storytelling, and Innovative Use of Technology. Content has long been heralded as king, but its reign hadn’t really begun until now. No longer trapped by traditional interfaces with buttons and sliders, today digital designers can leverage content itself as a way for users to engage. Falter/Inferno takes viewers on a journey through eight levels of hell. 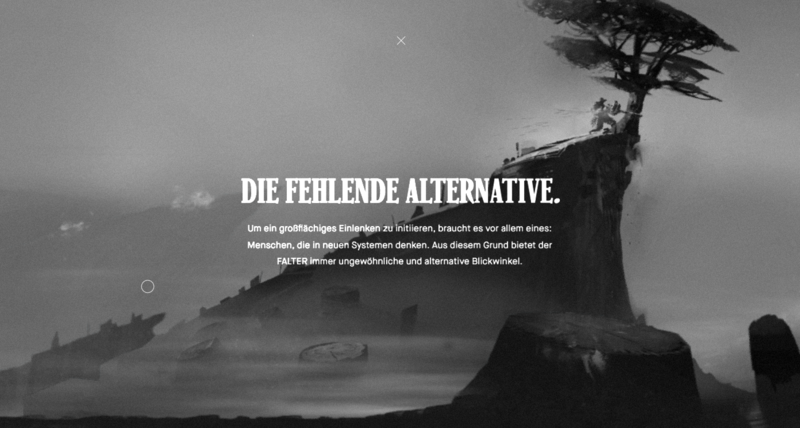 While the site is relatively simple — linear scroll with looping images — the storytelling is captivating and the visuals are so rich they’re practically addictive. This won a gold Lion in Video/Moving Image, Overall Aesthetic, and Digital Illustration. You may enjoy watching the short “making of” film, too. In Space We Trust makes excellent use of color, sound, type, and imagery to tell a compelling story about pioneering events in the history of space travel. Like Falter/Inferno, it too has a very simple linear scroll. On mobile they used touch and hold to drive the scroll action, which makes it feel effortless. This won a silver Lion for Overall Aesthetic. 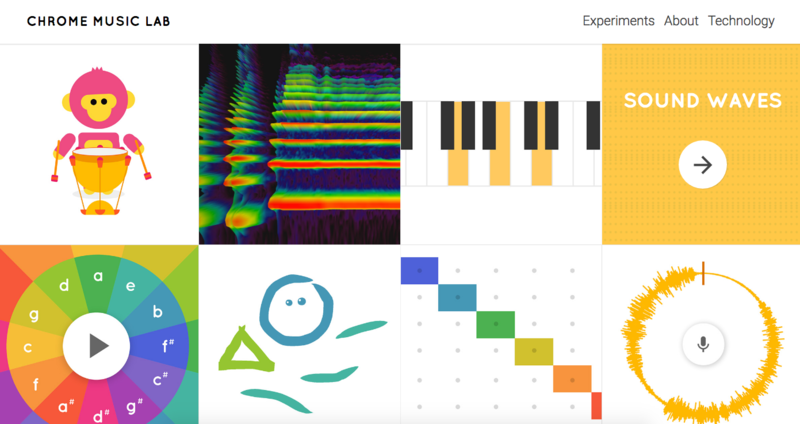 Chrome Music Lab is a terrific example of simplicity. With no real user interface other than the objects themselves, the site’s unique openness invites people to play. There are no wrong moves here. Every tap, pull, or push has a positive and apparent result. It won a gold Lion for User Experience Design. Because Recollection celebrates 10 years of indie music with thoughtfully presented content that encourages exploration. Similar to Chrome Music Lab, the content itself is a means for interaction, turning passive viewers/listeners into participants. 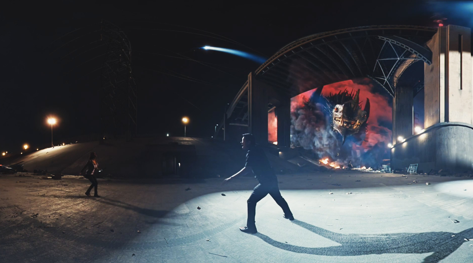 This won many awards, including Overall Aesthetic, Music/Sound Design, and the biggest of all, the Digital Craft Grand Prix. We weren’t surprised to see a lot of virtual reality entries, but we were surprised by the creative and skillful ways the technology is now being used. As a new technology still coming into its own, VR videos often have poor navigation, visible seams, and lack attention to detail. Not so in the following stand-outs. These creators cut no corners to develop limitless videos that transport you to another place. We looked at more than 100 VR projects and Help, produced Google Spotlight Stories and the L.A.-based studio The Mill, was the only one that was Hollywood caliber. You can view it on desktop or mobile (with or without a Google Cardboard viewer), but be sure to explore the seamless footage in all directions. Watch how the story and the characters influence your movement through the footage. You feel compelled to look left or right, but never forced. This won a gold in Virtual Reality and another in Technological Achievement in Digital Craft. The makers of The Field Trip to Mars outfitted a real-world school bus with screens on the windows. When the bus moves, these screens show a Martian landscape passing by outside. To give students the illusion that they’re riding around the red planet, the designers mapped every turn and bump on the road to a digital model of Mars. When the bus wobbles or turns, so does the image. It’s great to see virtual reality being used for shared experiences that make use of actual physical surroundings. 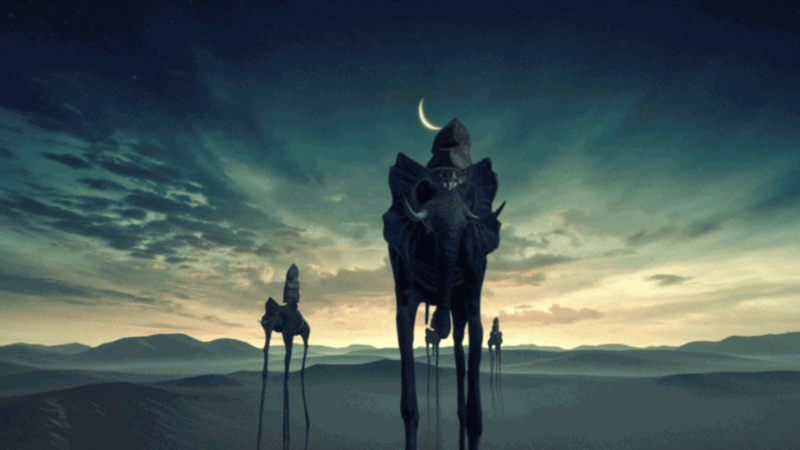 An example of art merging with technology as well as the VR trend, Dreams of Dali provides an exquisite 360 video experience of stepping inside a Dali painting. The designers did a wonderful job of revealing what you normally can’t see, while also avoiding seams and tricky navigation issues. Be sure to go inside the castle to see why this won two silver Lions and a Bronze. That’s just a small sample of the compelling work that was honored at the inaugural Digital Craft Awards (you can view all the Lion winners here). As the first judges for the category, we were shaping it as we went and we’re excited about what these entries say about the industry as a whole. They each celebrate creativity, ingenuity, and thoughtful and exquisite craftsmanship. I look forward to seeing next year’s contestants!